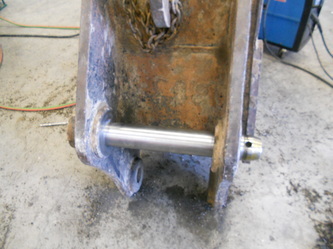 Give Trailer Services of West Texas a call TODAY for all your line boring needs! 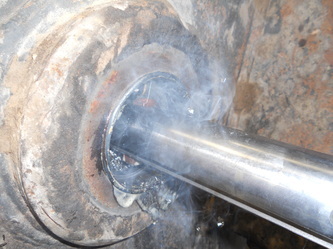 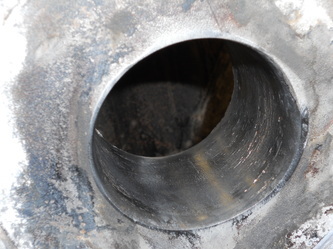 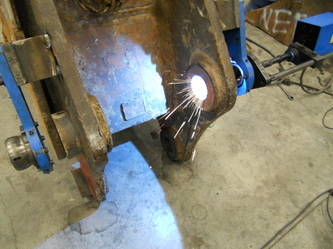 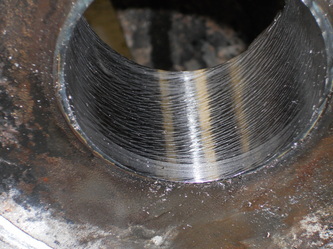 Our Service Team in Amarillo, Lubbock and Odessa have extensive experience in line boring repairs. 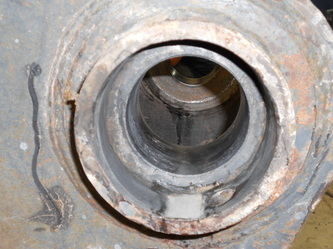 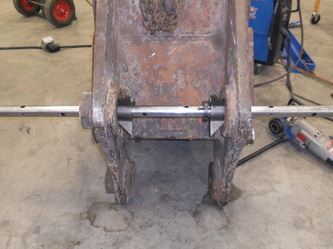 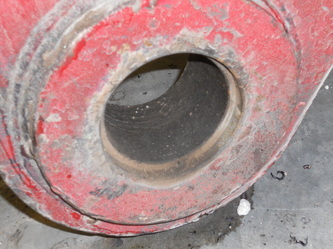 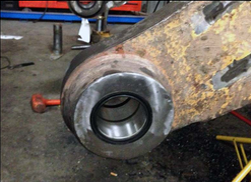 The Major advantage of line boring is you can get like new quality without having to replace any expensive parts. 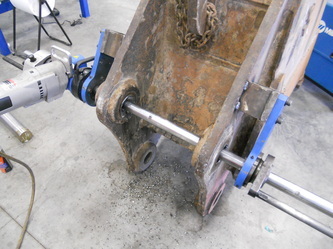 Our Service Department located in Amarillo, Lubbock, and Odessa are fully equipped with the latest service equipment to get the job done and in a timely manner. 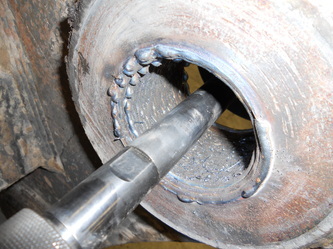 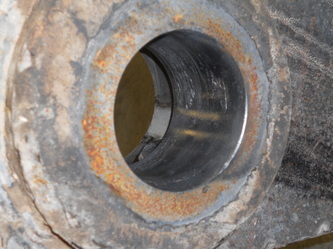 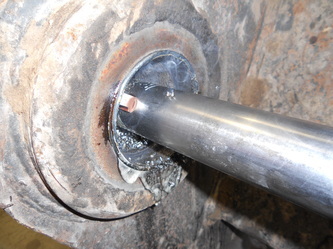 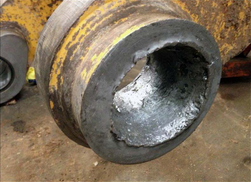 We use the Climax Line Boring and welding system for repairs on concentric bore repair of holes on backhoes and backhoe buckets, loaders and loader buckets, dozers, excavators, and tractors. 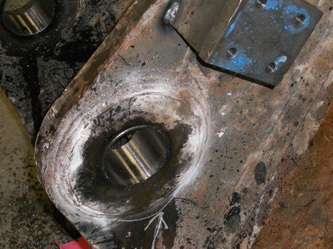 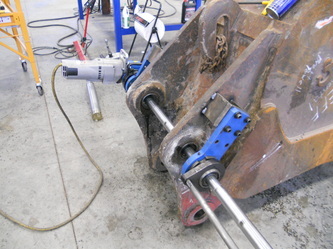 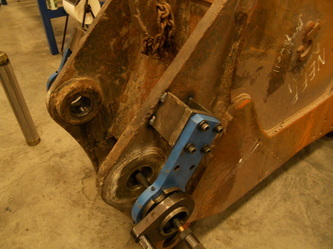 Restores worn equipment to factory specifications while reducing downtime while costing less than replacing equipment. 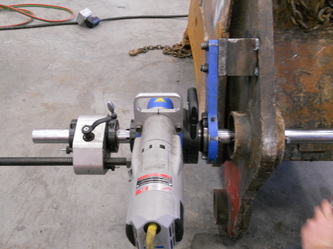 We offer mobile line boring and service.